Cooking challenge for students in Year 10 at local schools. 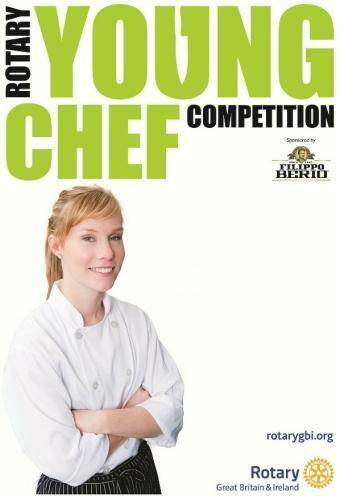 Local students will seek to become the Masterchef of the Year 10 students in our area. Organised by the Rotary Club of Berkhamsted Bulbourne with our observation in preparation for next year.